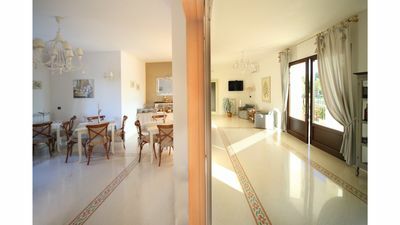 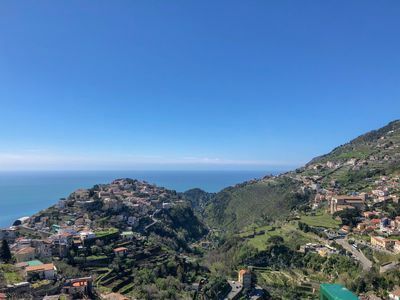 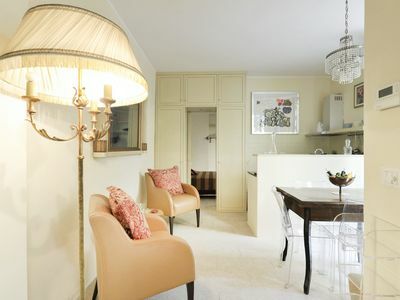 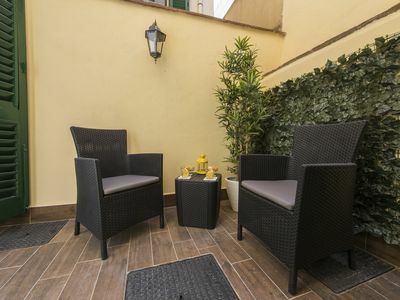 Two delightful apartments located just a few steps from the sea, on the east coast of Sicily, between the lively resorts of Giardini Naxos and Taormina, a popular destination for the international jet set known as the "Pearl of the Ionian Sea". 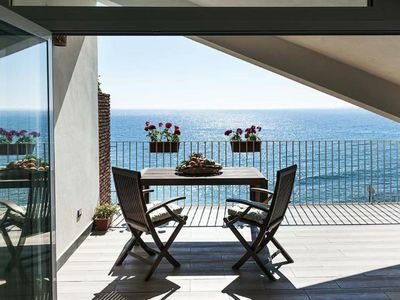 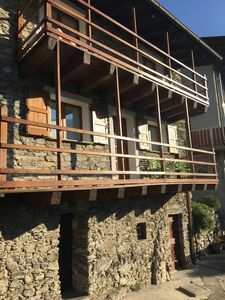 Set on the third and top floor of a modern building, these attic apartments feature an equipped, small terrace with views over the sea and the beach below. 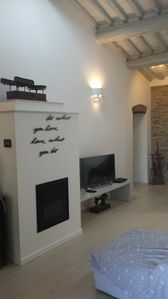 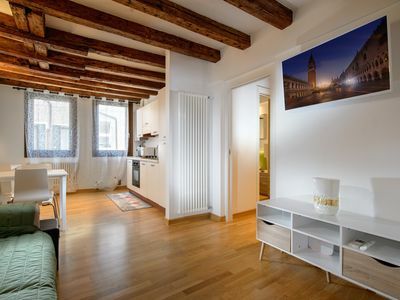 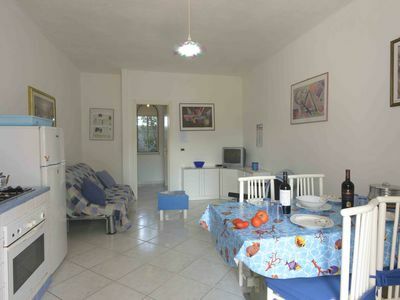 The cosy interiors, furnished with taste and comfort in mind, are perfect for couples, even though the apartment Alessia 2, with its two bedrooms, can comfortably accommodate also a small family. 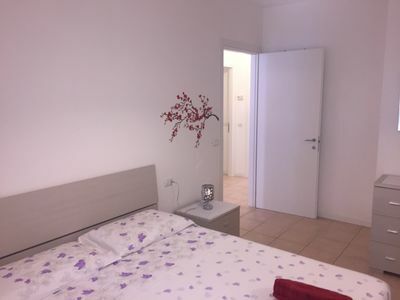 The apartments Alyssa are only few kilometres away from the natural and artistic beauties of eastern Sicily, such as Taormina, the art cities of Catania and Syracuse, the Mount Etna, the Alcantara park and the Cyclops Riviera. 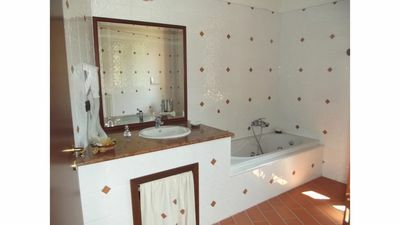 Third Floor: kitchen/living room, 1 double bedroom, 1 bathroom with shower. 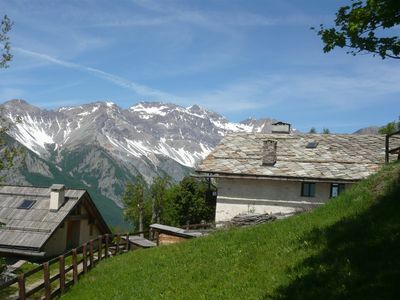 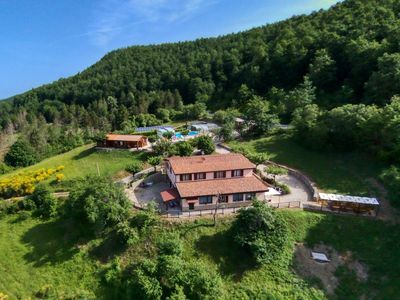 panoramic position, possibility of hiking and biking. 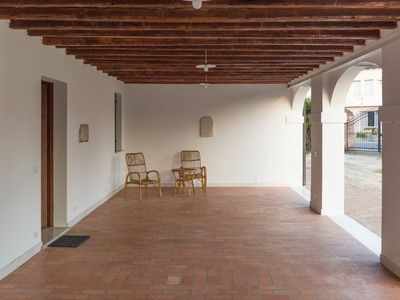 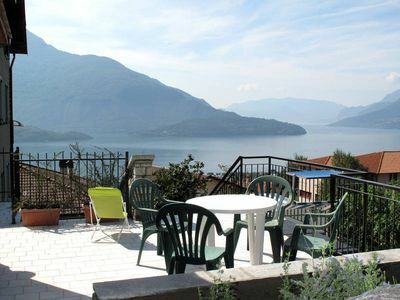 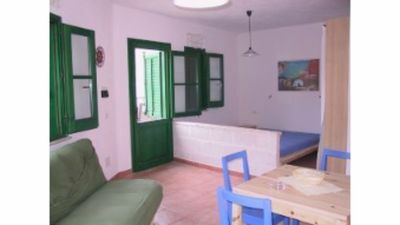 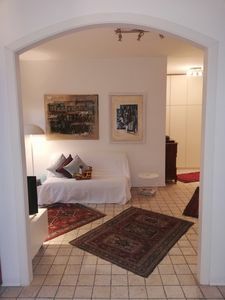 Catania house 1 min from sea.